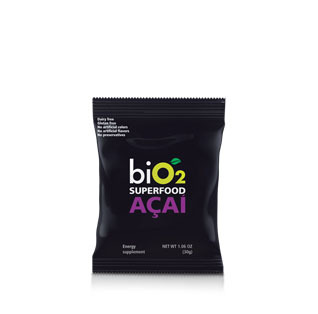 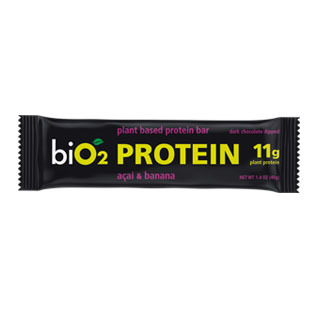 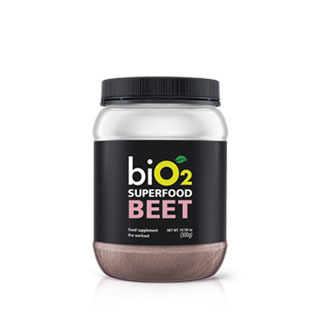 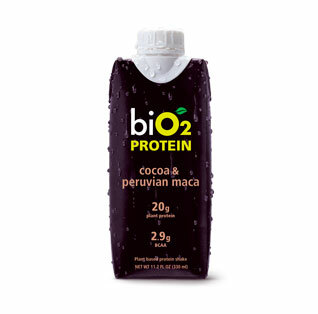 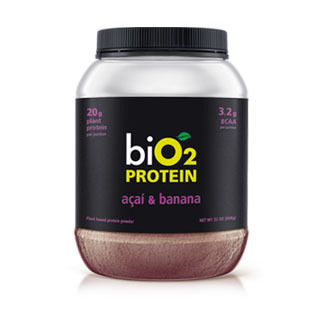 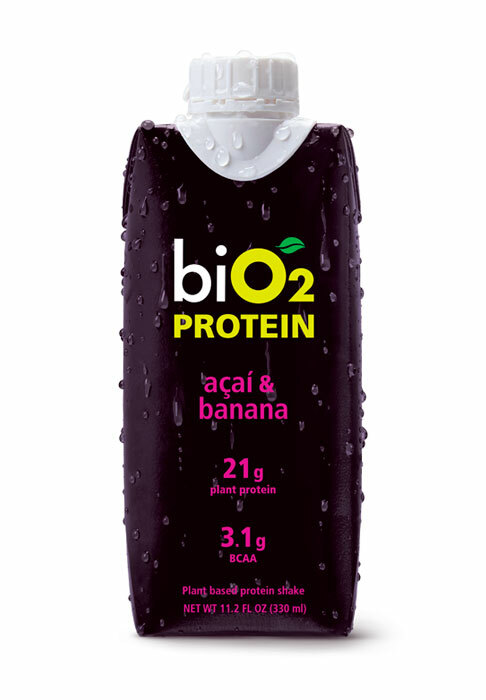 Ingredients: water, protein blend (pea protein, rice protein, chia protein), banana puree, organic açaí pulp, organic brown cane sugar, organic grape skin flour, xanthan gum, banana natural flavor. 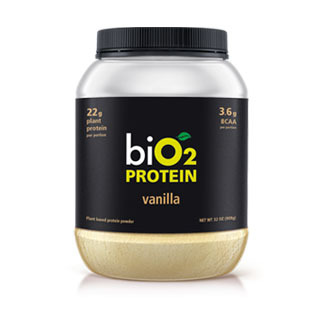 biO2 Protein Shake is a great source of plant based protein, containing all natural ingredients and flavors, ready to be enjoyed throughout the day, during or after a workout. 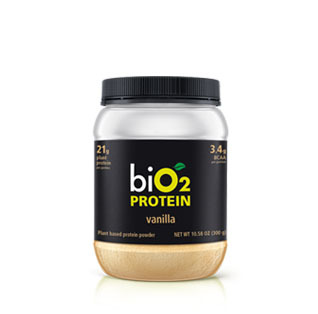 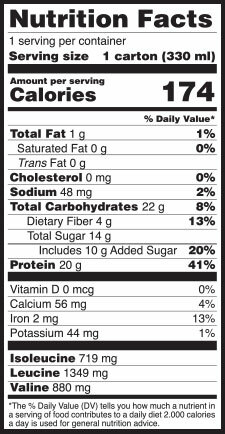 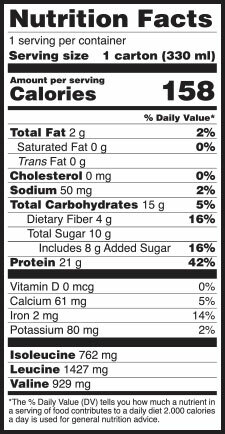 Ingredients: water, protein blend (pea protein, rice protein, chia protein), organic brown cane sugar, natural vanilla flavor, xanthan gum. 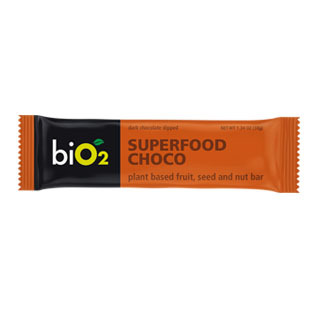 Ingredients: water, protein blend (pea protein, rice protein, chia protein), carob, organic brown cane sugar, xanthan gum.